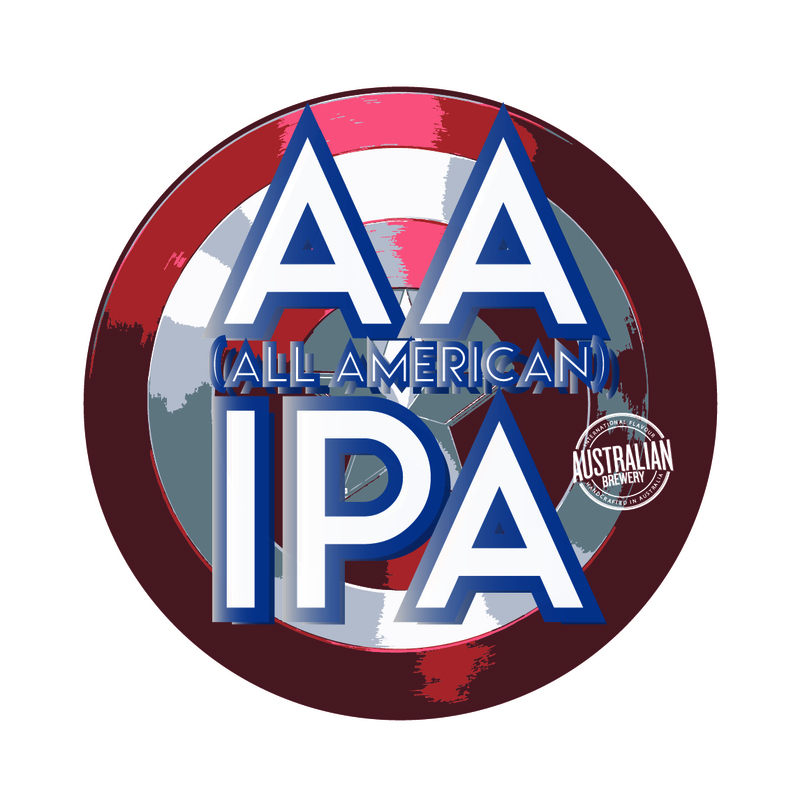 We have a lot to thank our American Cousins for and at the Australian Brewery the very top of the list is hop varieties. It has been well over a year since we have done an IPA variation and we thought it was about time we threw our hat in the ring again with the AA Session IPA. The mix of American hops gives this brew a traditional American IPA resinous, ‘piney’ flavour combining big citrus and fruit characters typical of the style. Named after its all American hop bill and medium ABV (4.3%) this beer combines a rounded mid-high bitterness (45IBU) with a complex hop character. Along with the hops in the brew two late dry hop additions ensure an intricate and full mouth feel. This is a very limited seasonal release available only in draught at all the usual craft beer suspects in Sydney. These include the Dove & Olive and the KB Hotel in Surry Hills and the Union Hotel in Newtown. It will also be on tap at the Australian Brewery. 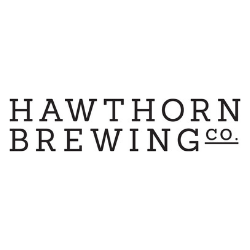 “The beer was brewed in conjunction with some of our favourite Sydney bartenders who wanted an IPA without the high ABV for after work,” said the Australian Brewery’s Brewer Dan Shaw. The Australian Hotel and Brewery is an award winning craft beer producer. 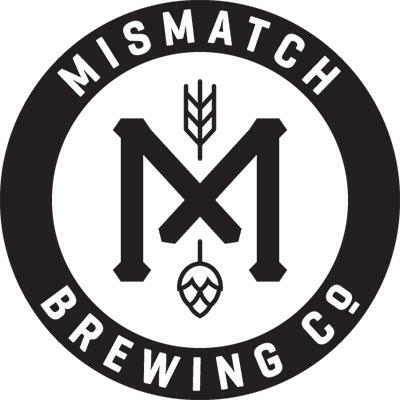 They were the first Australian craft brewery to serve their product in cans and kegs only. This point of difference has led them to win awards for innovation within their industry. Their range of craft beers have also won numerous awards.